Hold onto your seat, this thing is wild! The McLaren Speedtail is the latest iteration of the Ultimate Series. Although it follows the Senna, it actually replaced the P1, the spiritual successor of the F1. But unlike the P1, the Speedtail features a three-seat layout with a center-mounted drivers seat, just like the F1. Powered by a hybrid drivetrain, it’s the fastest, most powerful, and most aerodynamic McLaren built to date! 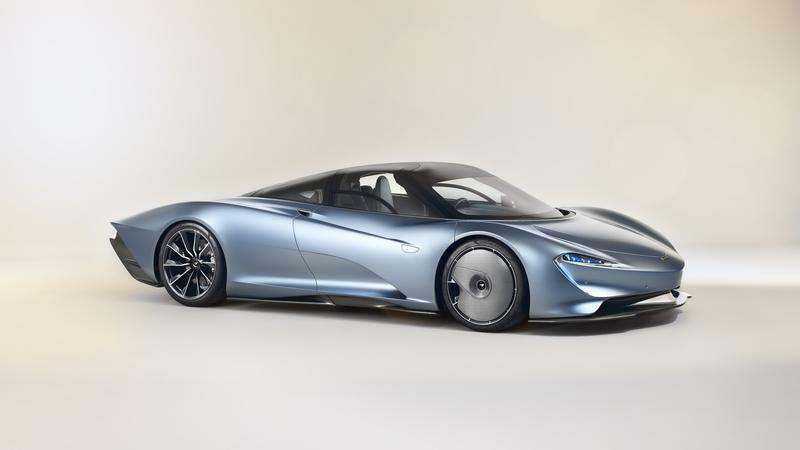 Dubbed a Hyper-GT and previously referred to as the BP23, the Speedtail is somewhat of a new concept from McLaren. While it has the output of a hypercar, it looks more like a super-streamline vehicle than a race-inspired supercar and sports a luxurious interior packed with innovative materials. Arguably the coolest thing about it is the central driving seat, a feature borrowed from the iconic F1. It’s the ultimate McLaren road car! Continue reading to learn more about the McLaren Speedtail. We’ve already admired the new, high-speed McLaren Speedtail at recent auto shows, but owners are getting ready to customize their expensive supercars. Just like the P1, each Speedtail will be unique. To enable buyers to customize their vehicles even more, McLaren just launched three new design collections called Colours & Materials Inspiration Story. 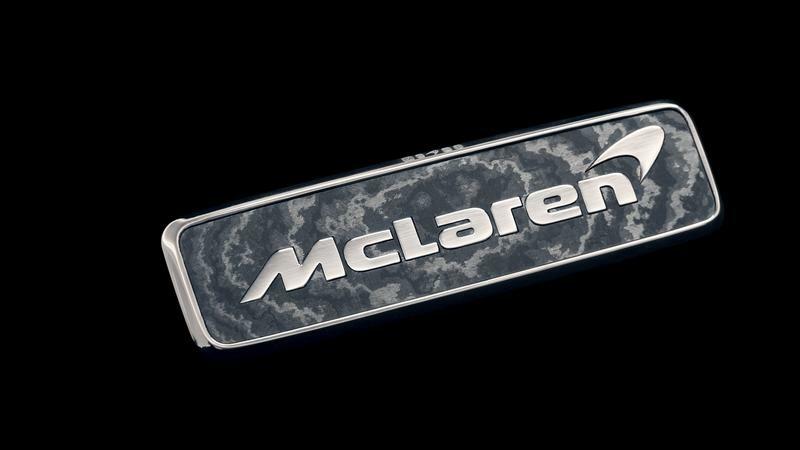 Envisioned by the skilled folks at McLaren Special Operations, these themes add unique and expensive features inside and out. The three themes are called Urbane, Visionary, and Dynamic, and each of them are inspired by specific themes. Let’s have a closer look. McLaren Unveils Speedtail Prototype, Names It "Albert"
Over four figures just waiting to be unleashed! If you’re anything like us, you’ve been falling over backwards to get a handle on McLaren’s latest über speed machine, also known as the Speedtail. 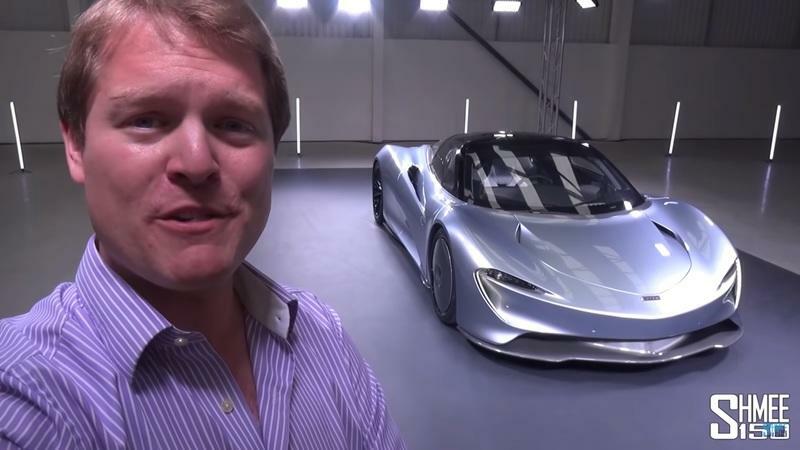 Now we’ve got some footage in hand of the Speedtail idling and rolling around at McLaren’s headquarters, giving us an in-motion view of the hypercar and an ear-full of its burbling exhaust at idle. Facts about the new McLaren Speedtail will reveal just how much of a technological marvel the new car really is. It is like the opposite of the Senna, which is all about downforce, cornering, and track abilities. The Speedatail, also known as the Hyper-GT, is a long distance cruiser made to make impressive speed runs, create a luxurious ambiance for its three occupants, and be the fastest thing on the road. Previously, we have seen it in the BP23 prototype guise. Now, however, McLaren delivered something extraordinary - a true McLaren F1 successor. At least a spiritual successor as this one doesn’t have a naturally aspirated V-12, and it is built of materials so advanced that the F1 feels like a relic in comparison. Nevertheless, the looks of the Speedtail just reveal how dedicated designers were to creating the fastest car possible. No wonder it looks a bit like a Jaguar XJ220, or a bit like a puffed up Volkswagen XL1. This thing brings the hypercar game to a whole new level! The McLaren Speedtail is here, and it’s an utterly majestic thing to behold. One of the first lucky individuals to get up close and personal with it is our friend Shmee150, who recently posted this 14-minute, 36-second walk-around on the latest Woking wonder-machine. Hit play and drink in the awesomeness! 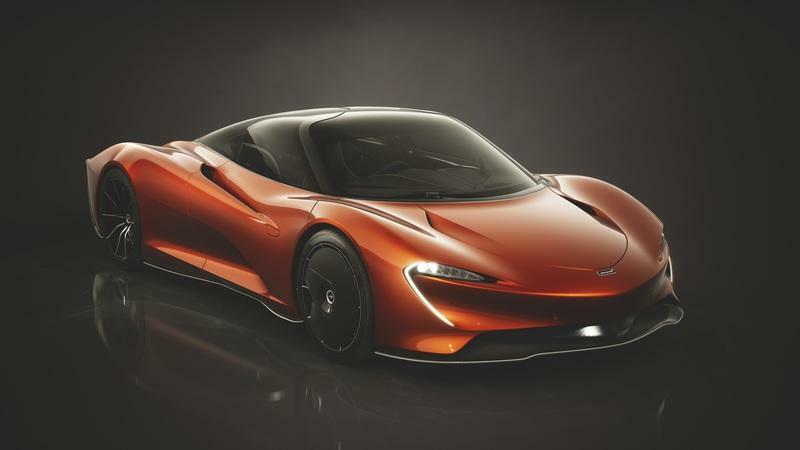 McLaren’s highly anticipated "Hyper-GT," the Speedtail, was unveiled today with a set of new benchmarks for the British company. 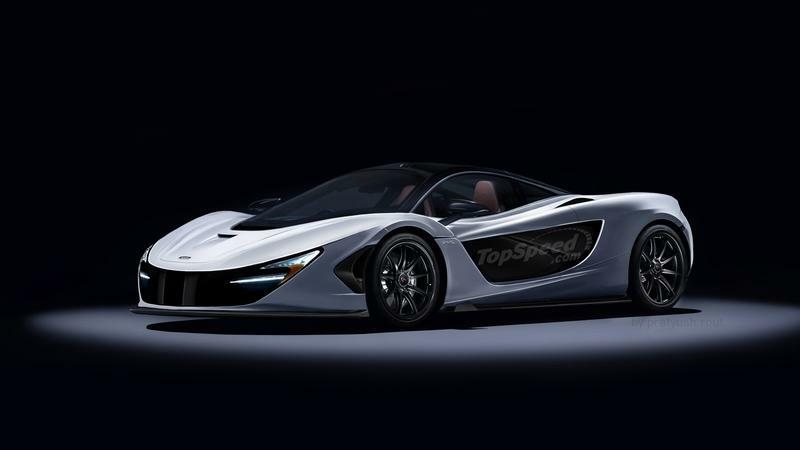 The teardrop-shaped supercar is not only the most powerful but also the fastest McLaren ever built. McLaren’s latest hypercar, the Speedtail, is the spiritual successor to the legendary McLaren F1 supercar. It’s the one that many 90’s kids will remember as the fastest car with the best handling from Need For Speed 2. As the F1’s successor, does it have enough clout to carry the legacy of the car that arguably set the tone for McLaren? Just when you thought that the limited-run-exclusivity of the Speedtail was enough to make you feel special, Mclaren has gone a step further to let you know that this car is not just fast; it also involves luxury. Instead of having the regular aluminum and gloss black exterior badges, the British brand has worked with Vaughtons jeweler to create an 18-carat white gold emblems with inset carbon fiber. Destined to become the fastest McLaren road car ever made! McLaren has announced the latest addition to its top-shelf Ultimate Series. It’s called the Speedtail, and its a limited-run, multi-million dollar, ground-bound rocket ship stuffed with speed-making hybrid power and oodles of customizability. Production kicks off in about a year, and all 106 examples are already spoken for. What does McLaren Think of this Speedtail buildslot being open? As expected, a build slot for the McLaren Speedtail has resurfaced online. The company selling the slot, Knight International, is a Dubai-based dealer of rare and exotic cars with models like the McLaren Senna GTR, Ferrari FXX-K with Evo upgrades, and a Mercedes-AMG Project One also in its inventory. The Speedtail build slot’s price wasn’t indicated as the transaction carries a “lawyer to lawyer with NDA” stipulation. Essentially, that’s lawyer-speak for "a lot of money." 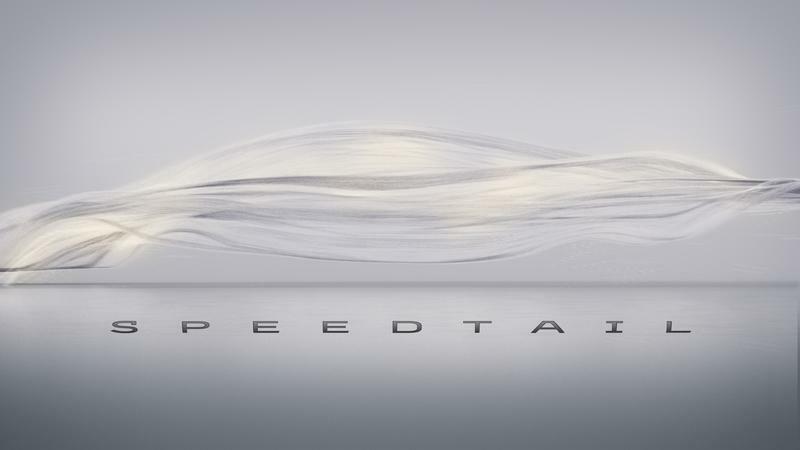 The new McLaren Speedtail Hypercar Will Deliver North of 1,000 Horsepower!!! McLaren has dropped a bombshell, claiming that its new Ultimate Series model, the Speedtail, will produce more than 987 horsepower. 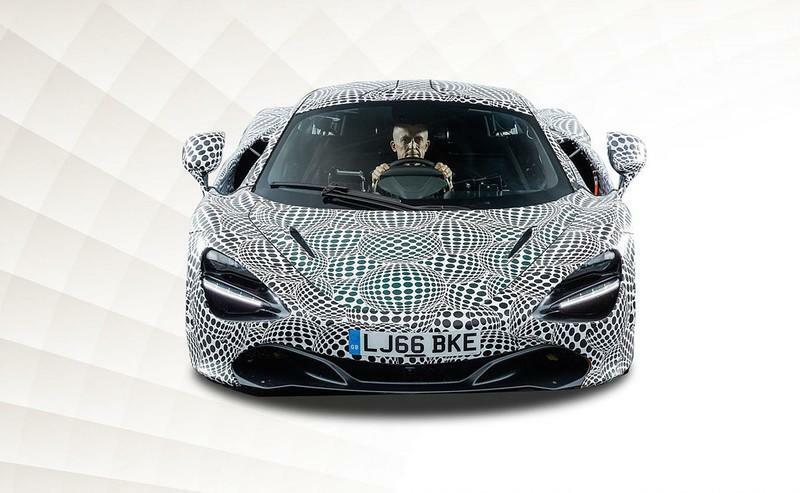 Company boss Mike Flewitt uncorked the groundbreaking development at a McLaren owners’ event, giving us yet another reason to get excited about a model that’s turning into one of the most highly anticipated McLarens in the company’s history. 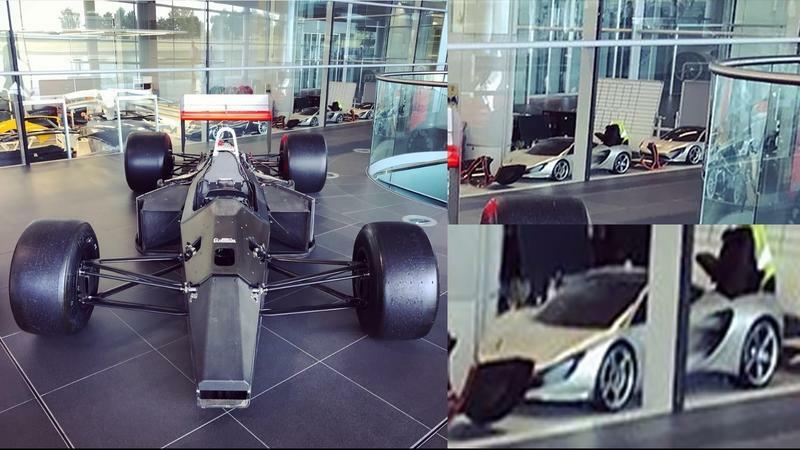 A post on McLaren’s official Instagram account caused quite the stir on social media after an image of a raw version of the team’s Formula One race car unintentionally showed a couple of mysterious-looking cars in the background. 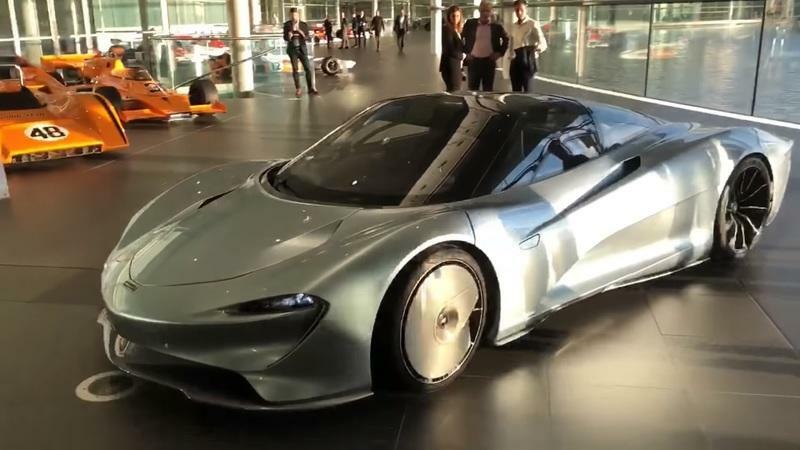 The immediate reaction from Internet sleuths identified either one of the two models as the upcoming Speedtail, but that speculation has since been debunked by McLaren. 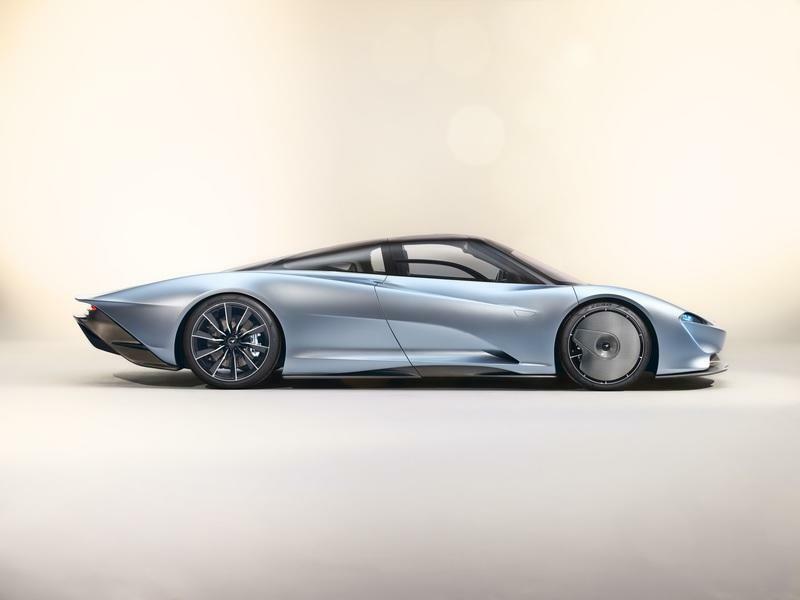 Neither of those two models is the Speedtail, or at least that’s what the British automaker is saying. It will be faster than the F1! 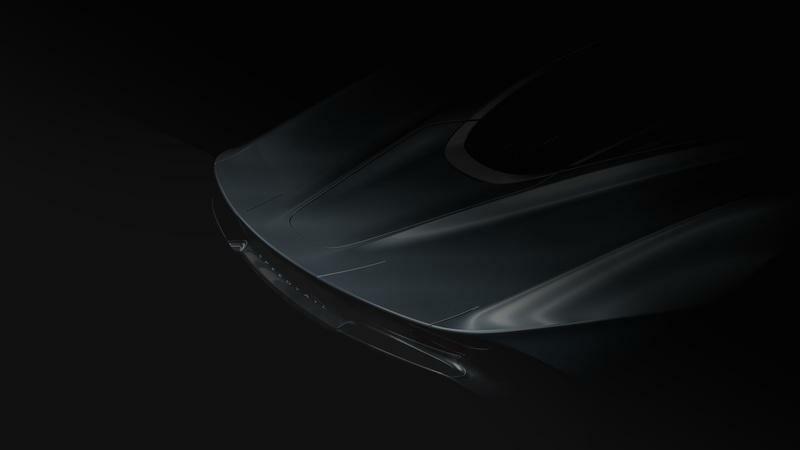 The highly-anticipated BP23, McLaren’s upcoming hypercar and successor to the P1, will be called the Speedtail, the British firm announced today. 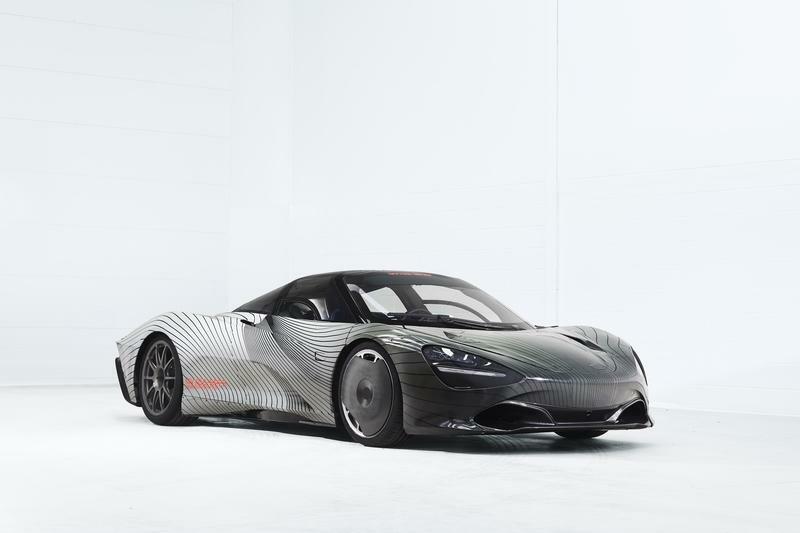 Known as the BP23 up until now, the upcoming member of the Ultimate Series line will be the "world’s first Hyper-GT," and McLaren claims it will be its fastest vehicle yet - so fact that it will exceed the F1’s 243-mph top speed.